Let’s keep catching up with recent route developments with a look at what’s happening across the Pacific. Hong Kong Airlines, which plans to begin Los Angeles flights later this year, now has its eye on San Francisco and New York as well – a threat to Cathay Pacific, which said it will soon upgrade aircraft on its SFO and Newark routes; American Airlines finally nails down a launch date for its long-planned LAX-Beijing flights; Delta will bring a new plane to its Atlanta-Seoul route, and expands code-sharing to China; United drops a China route and expands capacity to New Zealand; Hainan Airlines will add a new U.S. route, and Air China sets a start for an LAX route. 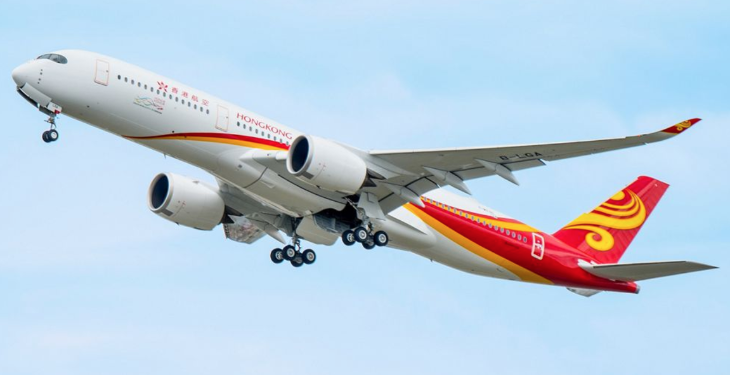 Hong Kong Airlines, which is partly owned by China’s Hainan Airlines, said last month it plans to begin daily Hong Kong-Los Angeles flights in mid-December with its first new Airbus A350. And now it looks like that will just be the beginning: Hong Kong Airlines said that as it takes delivery of more new A350s – it has ordered 21 of them – the carrier plans to start flying from Hong Kong to New York and San Francisco in 2018, as well as Hong Kong-London “and other European and American destinations.” The carrier said its A350s will have 33 fully-reclining business class seats, 108 in “Economy Comfort” class, and 193 in regular economy. It didn’t provide any schedule information for next year’s new routes. The Hong Kong-based South China Morning Post suggested that Hong Kong Airlines’ ambitious expansion plans couldn’t come at a worse time for Hong Kong’s major carrier: “The airline’s push poses a fresh challenge to Cathay Pacific, which has already suffered huge losses in recent years, caused by competition from mainland and Middle Eastern carriers,” the newspaper said. 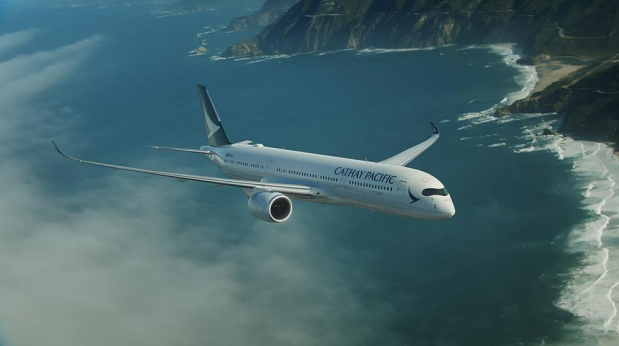 For its part, Cathay Pacific recently announced plans to start flying its own A350s on select U.S. routes. The carrier said that effective October 29, it will replace the 777-300ER currently used on its Hong Kong-Newark route with an A350, and will also put an A350 onto one of its three daily San Francisco-Hong Kong fights on the same date. Cathay has 16 A350-900s, with six more on order. Cathay’s A350s also offer business, premium economy and regular economy seating. Have you flown an A350 yet? I did last fall on Singapore Airlines inaugural 17-hour SFO-SIN flight. Read the Trip Report here. After months of delays as it negotiated with China for acceptable takeoff and landing slot times, American Airlines has now settled on November 5 for the inauguration of service on its new Los Angeles-Beijing route. The carrier had to secure DOT’s approval for the late start, and had to fend off regulatory challenges from Delta, which had sought the same route. American had originally said it would use a 777-200 for the LAX-Beijing service, but Routesonline.com now reports that American will begin flying the route with a 787-8, then switch to a 787-9 on March 25 of next year. Delta Air Lines has started taking delivery of its own new Airbus A350s, which it previously announced will start flying October 30 between Detroit and Tokyo Narita. Now Delta says it will also deploy one of the new wide-bodies on its Atlanta-Seoul Incheon route starting March 24 of next year- but the first A350s will fly between Detroit and Tokyo starting this fall. In other transpacific news, Delta this week expanded its code-sharing arrangement with China Eastern, putting the Delta code onto the Chinese carrier’s flights from Shanghai Pudong to Chiang Mai, Ningbo and Urumqi; from Beijing to Chongqing, Haikou and Wuxi; and on its San Francisco-Qingdao-Kunming route. Delta’s code will also go onto the flights of Shanghai Airlines (a China eastern subsidiary) from Pudong to Kota Kinabalu, Kuala Lumpur and Weihai. United has been flying from San Francisco to Hangzhou, China three times a week with a 787-9, but the carrier plans to discontinue that route on October 14, according to a notice in Routesonline.com. Elsewhere, United will make an aircraft change on its San Francisco-Auckland route, which is now seasonal, operating from October 29 through March 22. Instead of a 787-9, United will put a 777-300ER on the route, and will trim frequencies from seven a week to six through December 17, and from 10 a week to seven from December 18 to March 22. China’s Hainan Airlines plans an October 26 start for new service between New York JFK and Chengdu, flying the route twice a week with a 787-9. And Air China, which had originally planned a mid-summer start for Los Angeles-Shenzen service, has now set December 7 as the launch date; it will fly the route three days a week with a 787-9. In international route developments, United kicks off another transpacific route from San Francisco to China’s Silicon Valley; Turkish Airlines and Philippine Airlines boost capacity in a key west coast market; an African carrier begins service to Newark; New York JFK welcomes a new European airline; and a Mexican carrier drops a San Diego route, but adds a new one from SFO. 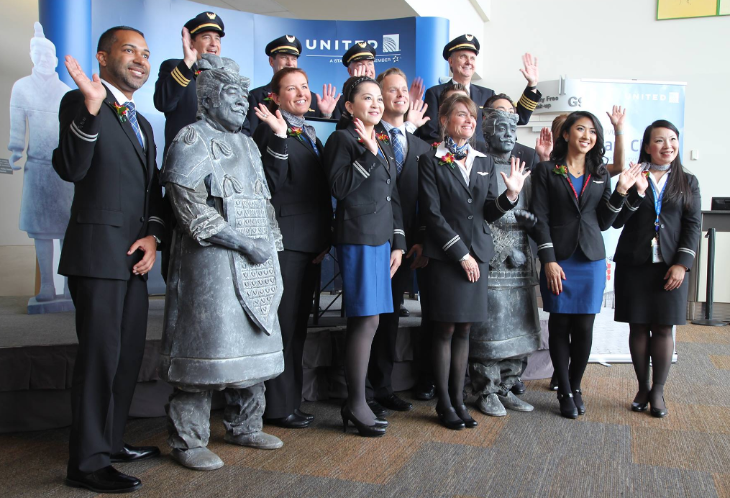 July 13 is the launch date for United Airlines’ fifth route to mainland China and its 14th transpacific route from San Francisco International. That’s the day when United begins new service from SFO to Hangzhou, the capital of China’s Zhejiang Province. The carrier will fly the route three days a week (Monday, Wednesday, Saturday) with a 787-9, departing SFO at 2:15 p.m. for the almost 13-hour flight. Hangzhou is about 102 miles southwest of Shanghai. 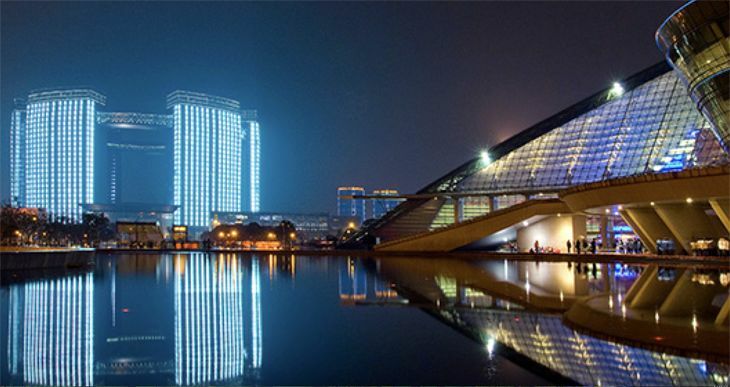 Regarding Hangzhou, United says it is a city of nearly 9 million on China’s southeastern coast, is one of the country’s Seven Ancient Capitals and today boasts a vibrant and entrepreneurial business climate. Known as the “Silicon Valley in Paradise,” Hangzhou has a growing reputation for innovation in technology and e-commerce, and is an important manufacturing and logistics base for coastal China. Ethiopian Airlines last week revived the Newark route that it abandoned in 2004. 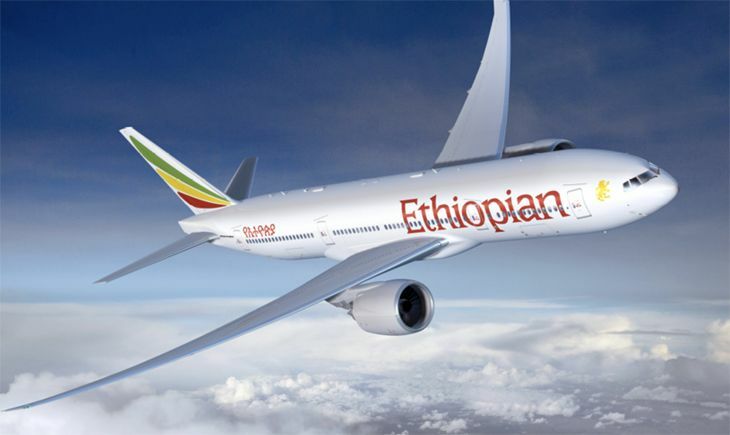 It is now flying between Newark and Addis Ababa via a stop in Lome, Togo, three times a week, using a 787 Dreamliner. Connections are available from both Lome and Addis Ababa to other African destinations. Ethiopian also flies to Addis Ababa from Washington D.C. and from Los Angeles via Dublin. It plans to add a fourth weekly flight on the Newark route starting August 5. 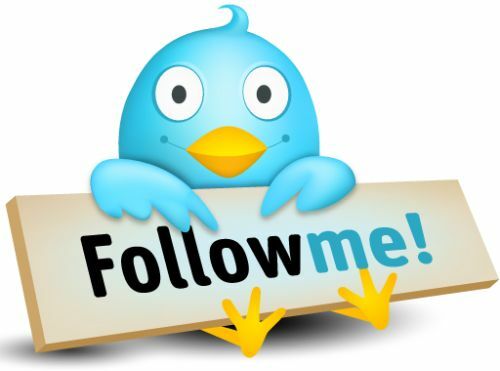 Need to get to Belgrade? Air Serbia has kicked off the first direct service between Belgrade and the U.S. in 24 years, with a new route to New York JFK. Air Serbia is a reincarnation of the former Yugoslavian carrier JAT, aided by a big capital injection from Etihad Airways, which owns 49 percent of Air Serbia. The Serbian airline is flying to JFK-Belgrade route five times a week, using a two-class A330-200 leased from India’s Jet Airways – which is also partially owned by Etihad. A couple of airlines are adding more flights to their Los Angeles schedules. Turkish Airlines, citing “growing consumer demand,” this week boosted frequencies on its LAX-Istanbul route from seven a week to 11, adding second eastbound flights on Mondays, Tuesdays, Wednesdays and Fridays. The carrier will use 777-300ERs, representing a total capacity increase of 64 percent. Meanwhile, Airlineroute.net reports that Philippine Airlines plans to upgrade its Los Angeles-Manila schedule from the current four flights a week to daily service starting December 6, with a 777-300ER replacing the Airbus A340-300 that the airline currently uses on the LAX route. Mexico’s low-cost carrier Volaris is ending its service to San Diego from Mexico City after a six-year run. It’s currently down to four A320 flights a week on the route, and will drop that to two a week on August 18, before eliminating the route August 28. On July 1, Volaris launched nonstops between SFO and Guadalajara. We do our best to keep up with all the new flights at key airports around the country, especially here in our home town of San Francisco. 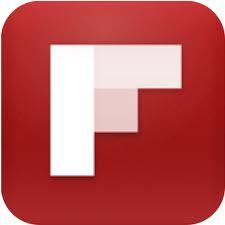 Due to the frothy tech economy, SFO just keeps piling on more and more flights and many of them start this summer. SFO says the summer travel season will begin in earnest on Friday, May 27, with more than 156,000 forecasted passengers arriving and departing SFO. In total, more than 15.5 million travelers are expected at SFO between Memorial Day and Labor Day. Luckily, at least for now, SFO does not seem to be suffering from the freakishly long TSA lines we’ve seen splashed across social media this week. 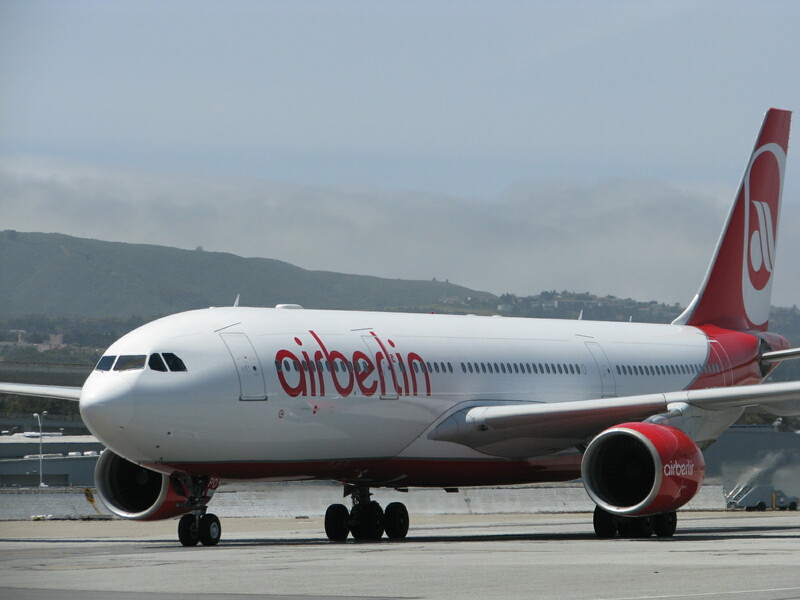 First off, Airberlin will offer nonstops to Düsseldorf, Germany. Dusseldorf is a nice place, but you’d think Airberlin would offer a nonstop to Berlin, right? 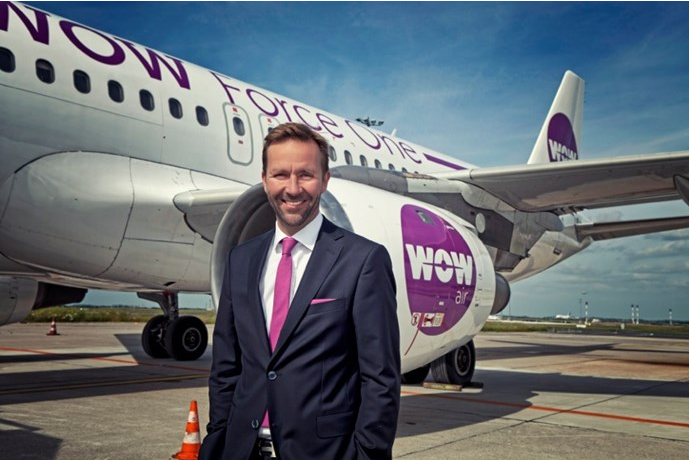 WOW Air roared into the market with super low fares to Iceland and beyond, which is keeping transatlantic fares in check on all airlines, all summer long. 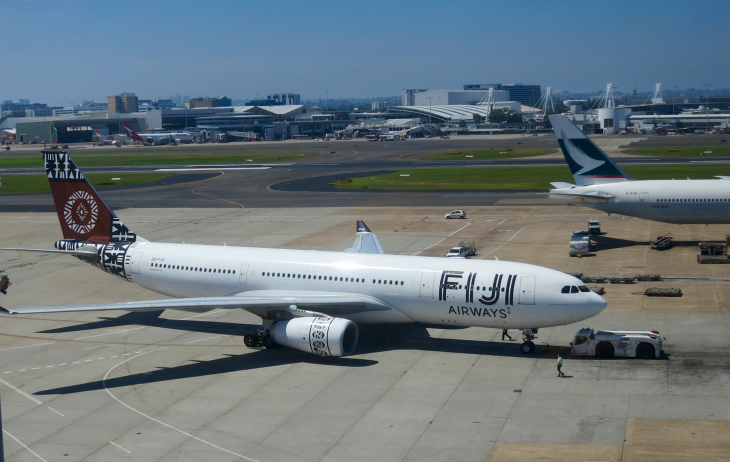 Fiji Airways plans to kick off seasonal service between San Francisco and Nadi, Fiji, using an A330-200. The service will operate two days a week (Thursdays and Sundays) from June 16 through August 14, and again December 15-January 15. Later this summer, United will also launch nonstop service to Auckland, New Zealand and the first-ever nonstop service to Singapore and Hangzhou, China. Additional routes to China are springing up all over the place these days. And this week, there are three new ones from United, American and China Eastern. 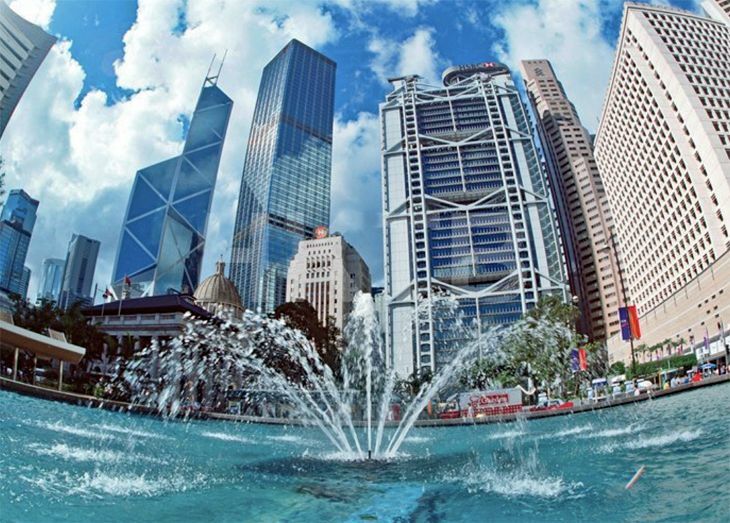 At San Francisco International, United plans a July 13 launch (subject to government approval) for new non-stop service to Hangzhou, the capital city of China’s Zhejiang Province, located 102 miles southwest of Shanghai. United will fly the route three times a week (Monday, Wednesday and Saturday westbound) using a 252-seat 787-9 Dreamliner with 48 seats in BusinessFirst and 204 in economy (including 88 Economy Plus seats). Hangzhou will be the fifth Chinese city served by United from San Francisco, along with Beijing, Shanghai, Chengdu and Hong Kong. 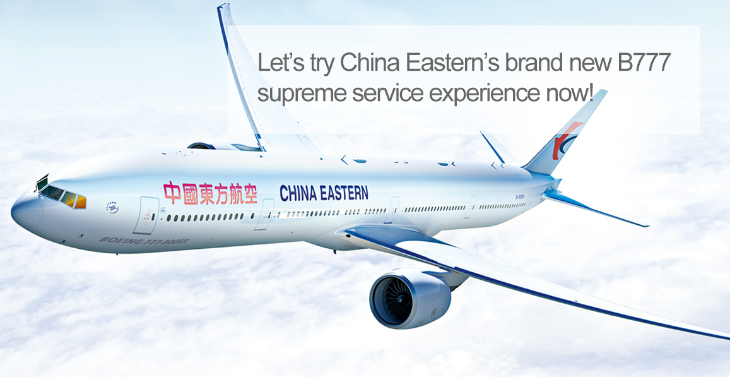 The airline also plans to offer seasonal service from SFO to Xi’an from May 8 to October 27. Hangzhou is located about 110 miles southwest of Shanghai. 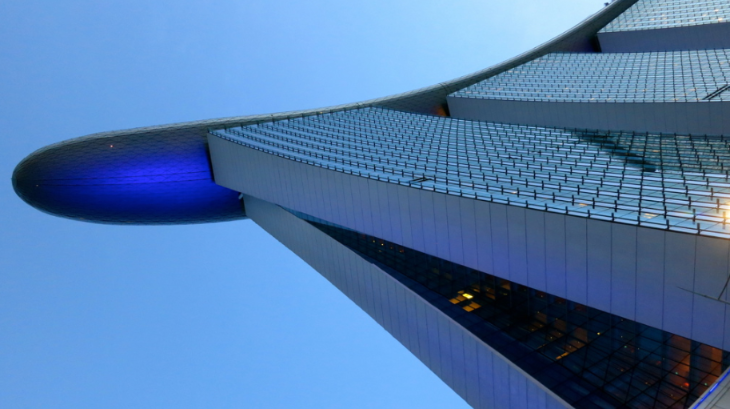 Its metropolitan area is China’s fourth largest with a population of nearly 9 million. Fare info won’t be available until the flights get government approval – but currently, United nonstops between SFO and nearby Shanghai are running as low as $535 roundtrip in economy, $4,300 in business class. At Los Angeles International, American Airlines this week confirmed long-rumored plans to start flying to Hong Kong. 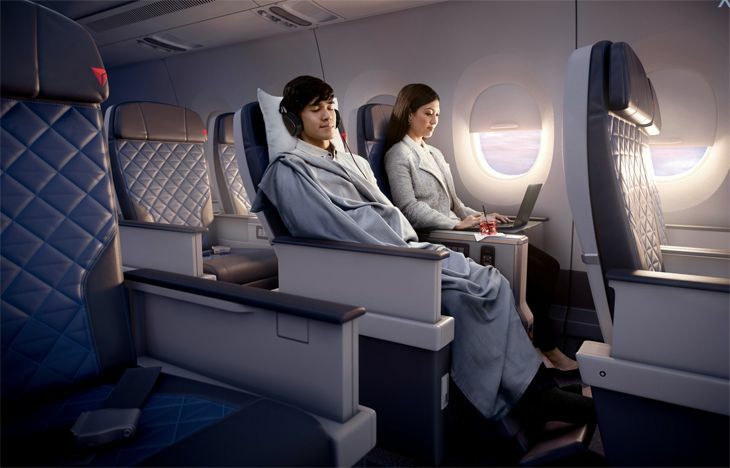 The new daily non-stops will begin September 7 (subject to regulatory approvals), and American will use a 777-300ER on the route, offering eight first class, 52 business class, 220 regular economy and 30 Main Cabin Extra seats. The westbound flights out of LAX will have a rather unfortunate departure time of 1:55 a.m. The new LAX-Hong Kong service will be operated as part of AA’s joint venture with Japan Airlines. It’s part of American’s ongoing transpacific growth at LAX, which also includes new non-stops to Tokyo Haneda that started last month, LAX-Sydney flights that kicked off in December, and LAX-Auckland service that will begin June 23.